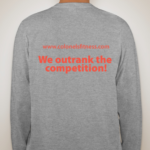 Show your pride in the program! 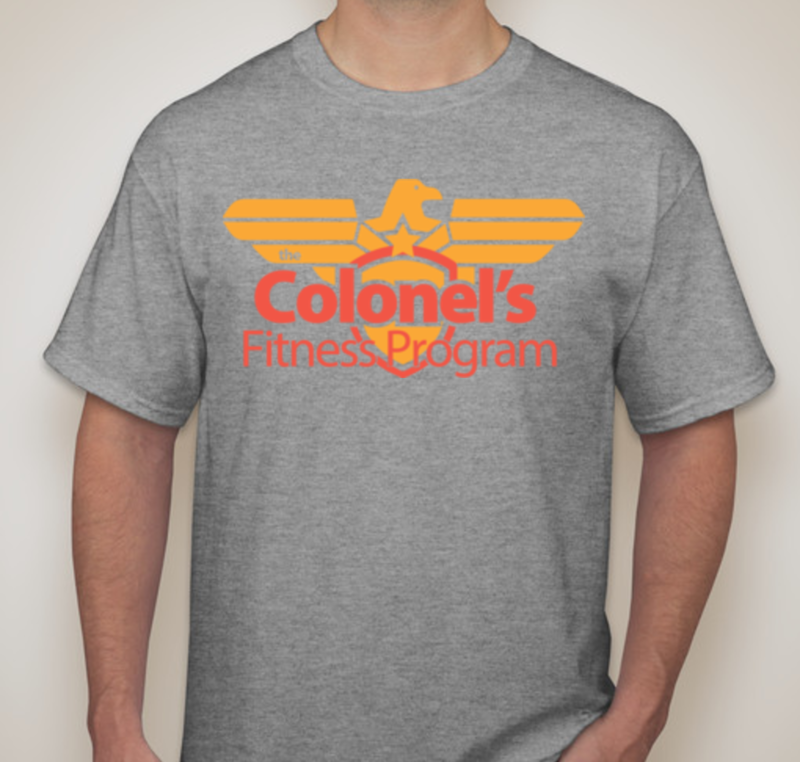 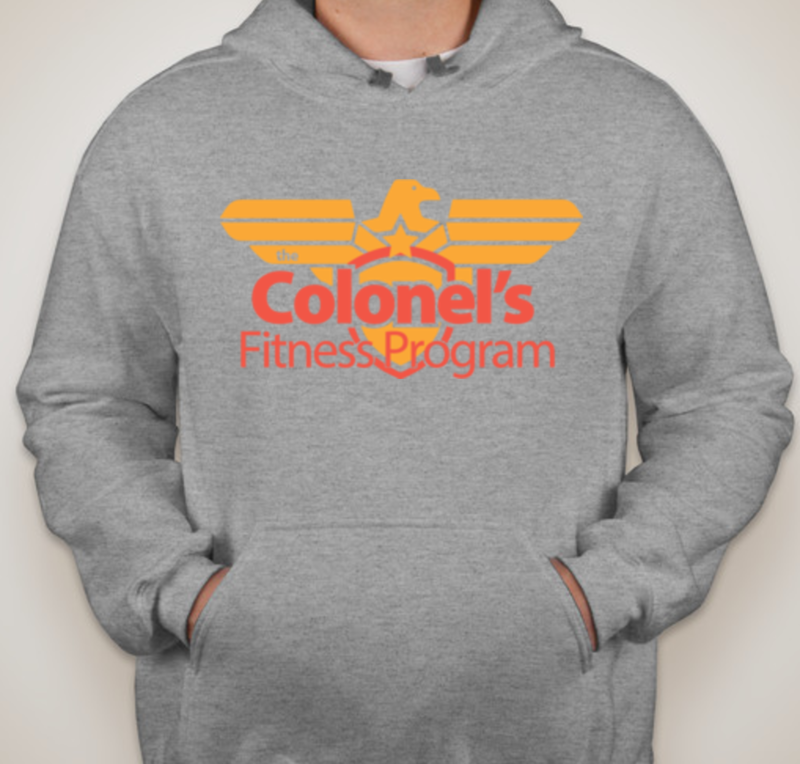 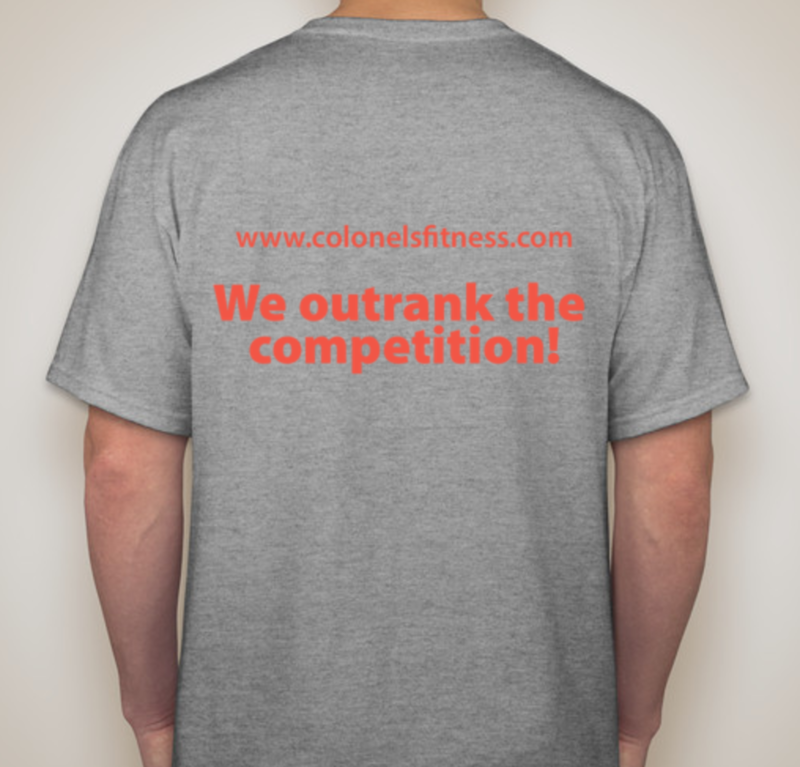 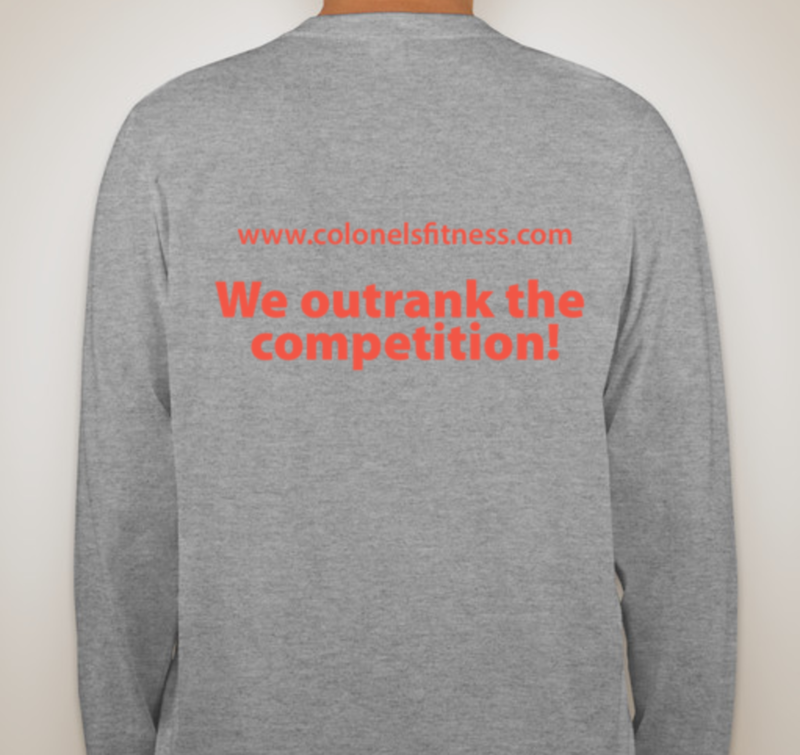 Wear your Colonel’s Fitness Program Gear to any event, picnic, office party, or that formal evening cocktail gathering you’ve been waiting to attend and finally got an invite to! 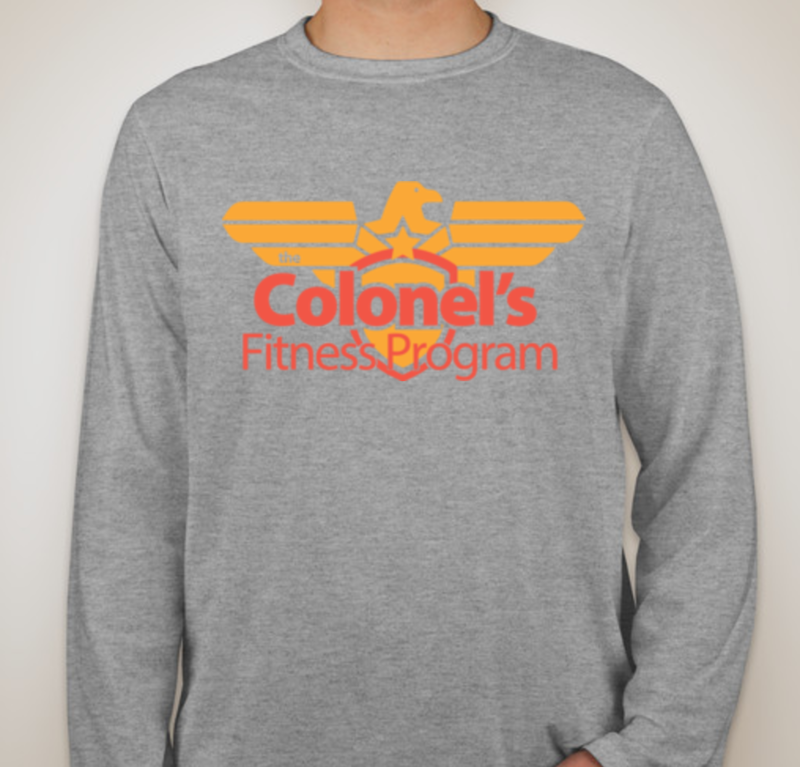 The Colonel’s Gear is the “in thing” to wear! 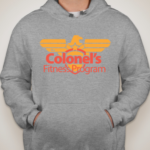 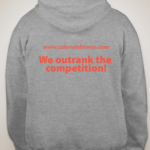 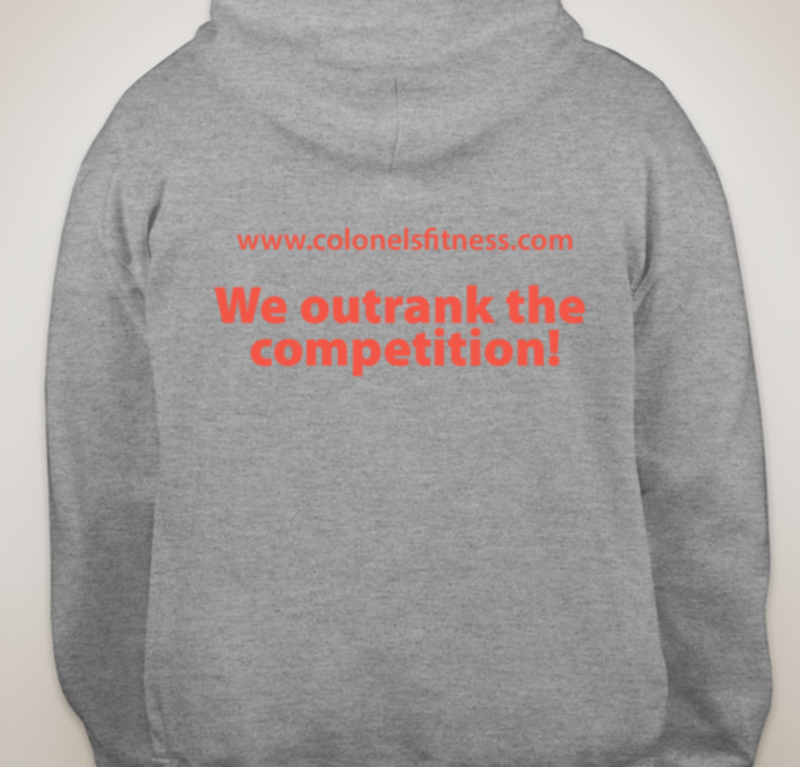 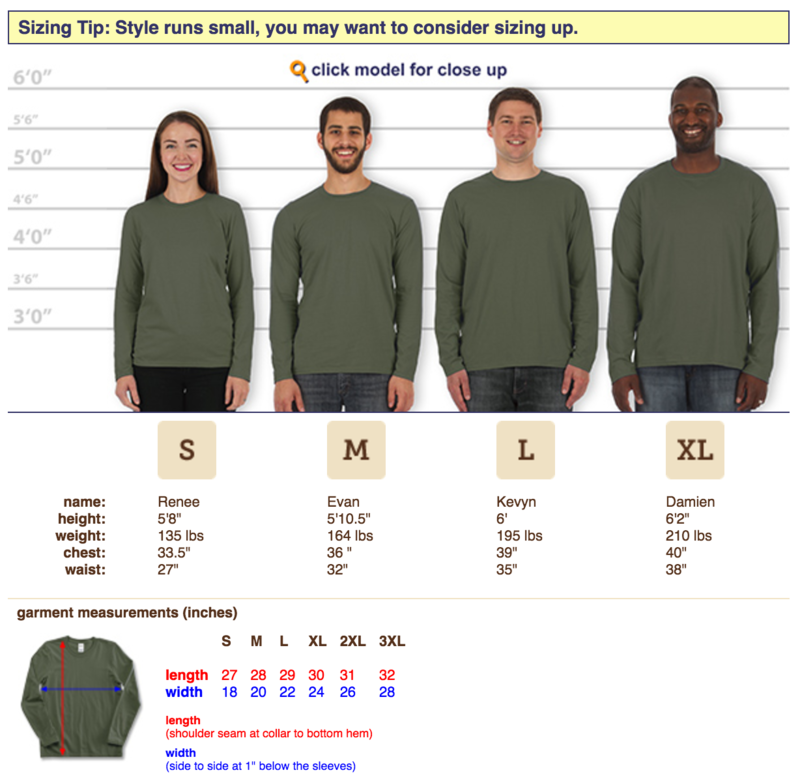 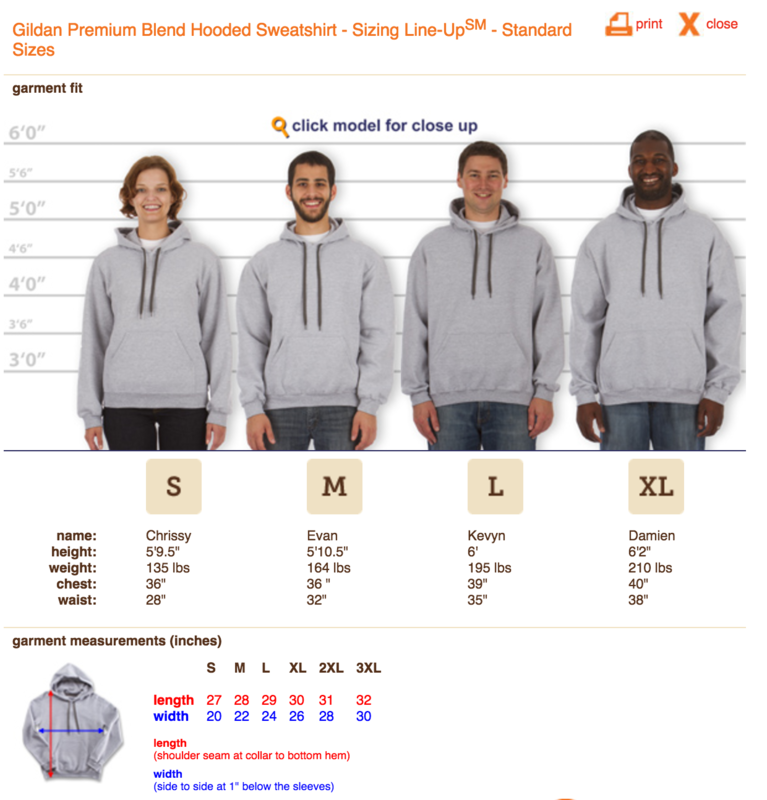 Gildan Hooded Sweatshirt Sports Grey, printed in two colors, deep red and gold. 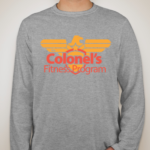 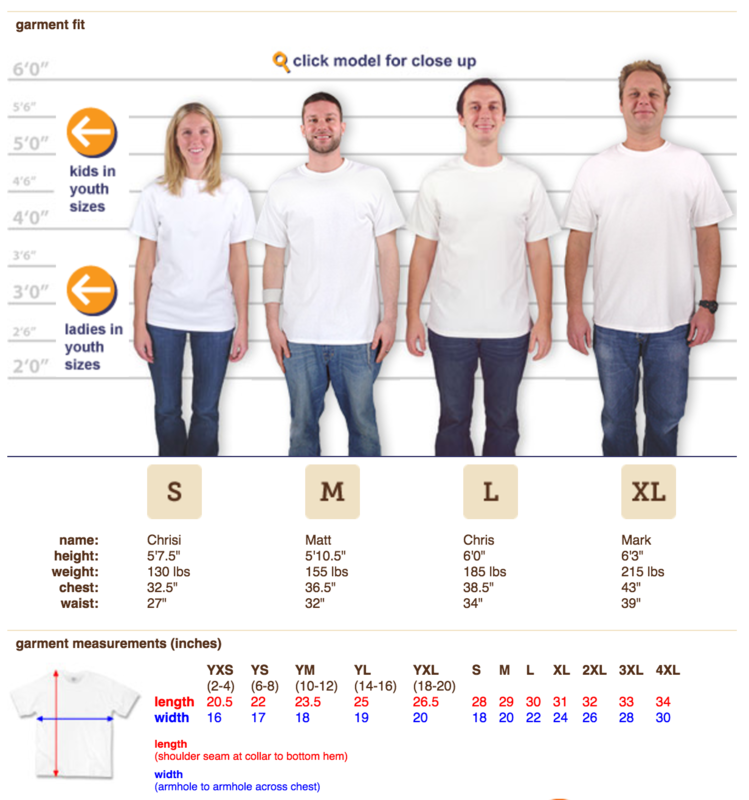 Gildan Long Sleeve T-shirt Sports Grey, printed in two colors, deep red and gold. 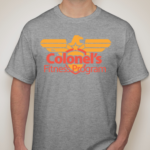 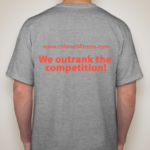 Gildan Ultra Cotton T-shirt Sports Grey, printed in two colors, deep red and gold.